Director Chris Renaud and his Pets. Do you want to know what your pets do when you leave? 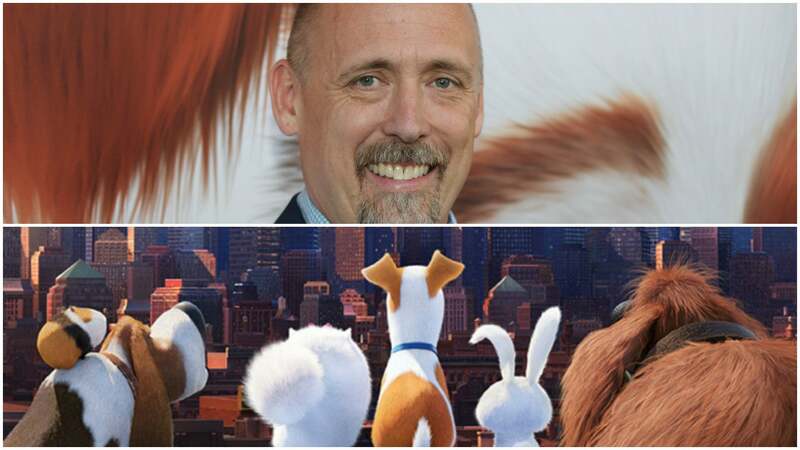 Chris Renaud, the director of The Secret Life of Pets and the creative force behind Despicable Me and Minions takes us on a journey of new found animal behavior and loving memories.